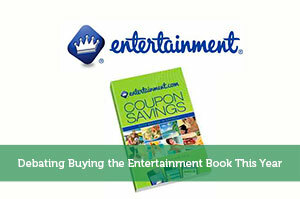 Saving money has never been easier! 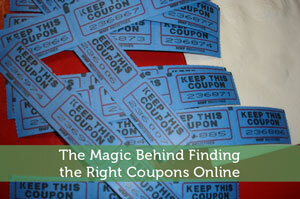 With the growing popularity of retail coupons, you can now save money on your purchases by using them. 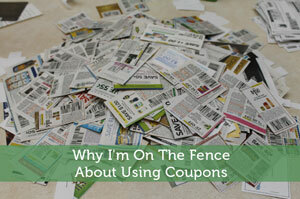 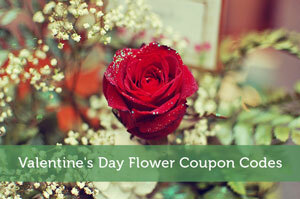 Learn everything you need to know about retail coupons and how to get the best deals with Modest Money’s posts.